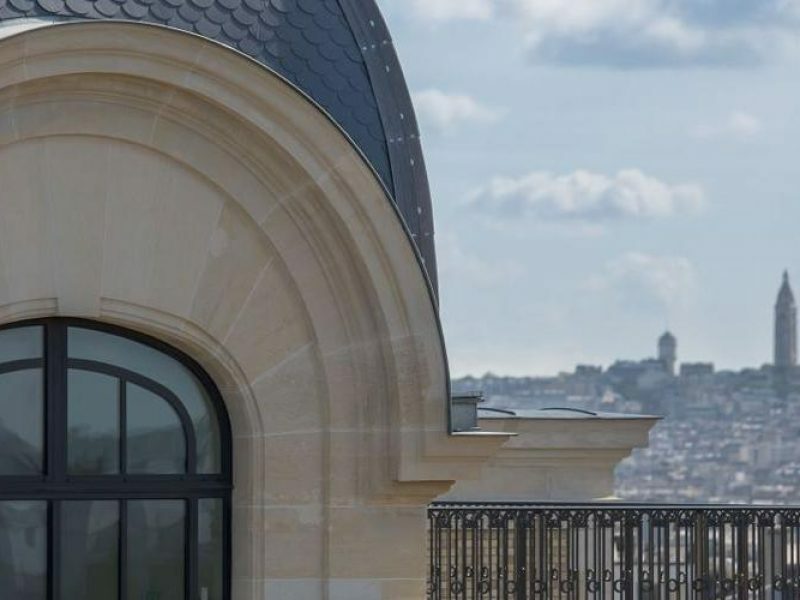 Haute couture is the inspiration throughout The Peninsula Hotel, including the dazzlingly refined 200 guest rooms and suites that feature incredible views of the city. 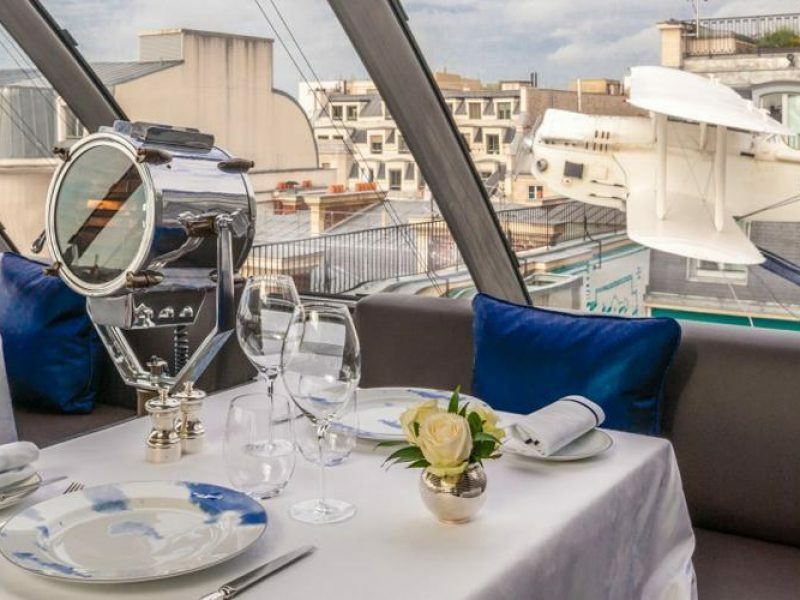 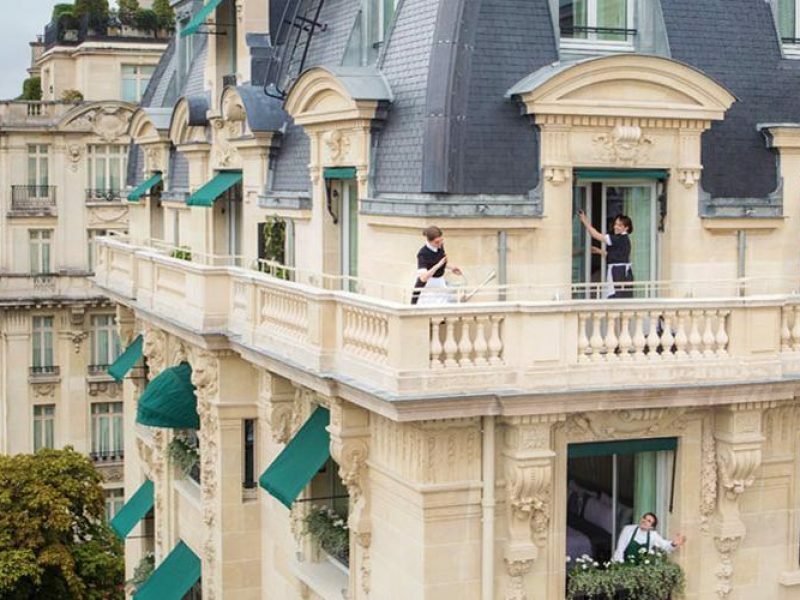 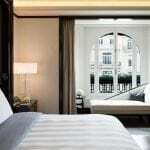 The carefully luxurious accommodations perfectly parallel the overall experience at The Peninsula, with dining and spa options that bring global influences together just steps from the Arc de Triomphe. 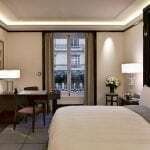 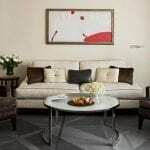 It’s sure to become a new favorite for travelers who enjoy the best.